Long ago, customer service was something to be proud of in many instances. Many small business owners knew their customers; communication, engagement and conversation all existed. Then it disappeared for some. But it’s back. These days, good marketing techniques employ good communication, and social media and messaging has opened up avenues for any business to revisit customer engagement. It allows small business owners to have a rapport with their customers. Sure, it may not always be face-to-face, but with social media and text messaging, that communication can come alive again. Text messaging, like other forms of social media, lets those in a business interact with customers, clients and potential customers. Because of the personalization that a business owner can employ in a text, it creates closeness between the business and the client. Most texts come from friends, family and coworkers. Clients may text you as well. To be allowed into those inner circles of texting shows that the customer values you. You in turn can show this appreciation to grow and continue this strong rapport. You can use your text messaging services to offer a variety of incentives and rewards. Offer a discount for signing up, and then once a week or so, send out a text message with a redeemable incentive. Think about what your customers want. Face it; many customers hate waiting in long lines for a product or service, so give them the opportunity to escape that issue. When you look at, “Are your customers frustrated with long waits? A text messaging service can help,” send a text that lets them get to the front of the line with that text or code. Offer a contest where by texting a code they can win preferential treatment for a certain amount of time. Update your clients with first-to-know information. If you are opening a new store or getting a new product, let the ones that subscribe to your SMS be the first to know. They’ll like the feeling of that insider knowledge. 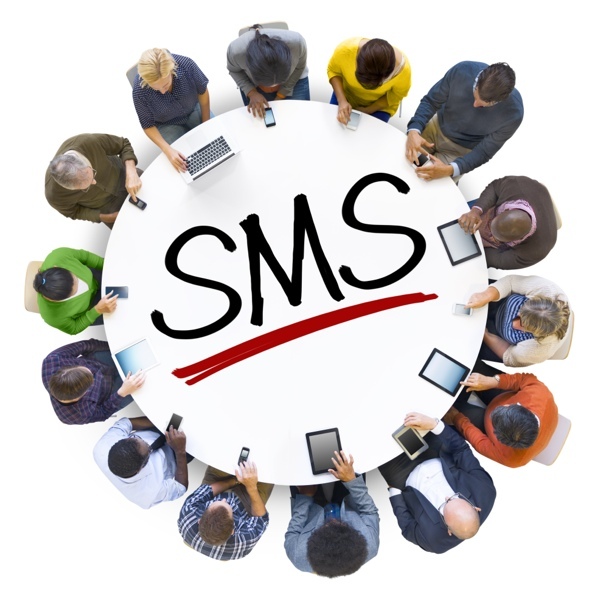 It’s easy to get overly involved in SMS marketing. But be careful, too many texts can be a turn off. Remember, they’ve let you into their personal space; don’t take advantage. A text a week is fine; a text a day is too much. The offers will be likely be redeemed the less you send them, and that’s better for your bank, too. You don’t want to be selling your smoothies for $2 off all of the time. Remember how things are more special when you don’t overdue them? Employ that technique. You can create some great rapport with your customers through text messages and text messaging services. Be creative and take some time to get it going and then watch as the benefits roll in, for both you and your customers. About the Author: Heather Legg is an independent writer who covers topics related to social media, small business and SMS marketing strategies.